The principals of BSG Properties Group have been developing successful residential communities and commercial projects in the area for over 30 years and have a proven track record of outstanding performance. 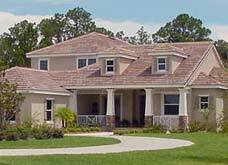 The company successfully sold out Panther Ridge – a 4,500 acre award winning master planned community adjacent to Lakewood Ranch in eastern Manatee County, and also partnered in the successful completion and sellout of Positano, a luxury 29 unit condominium on Longboat Key, FL. 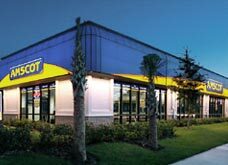 We have also developed and own several commercial build to suit locations throughout the Tampa Bay area. Our tenant base includes Synovus Bank, Advance Auto Parts, Inc., The Tire Choice, Amscot and others.